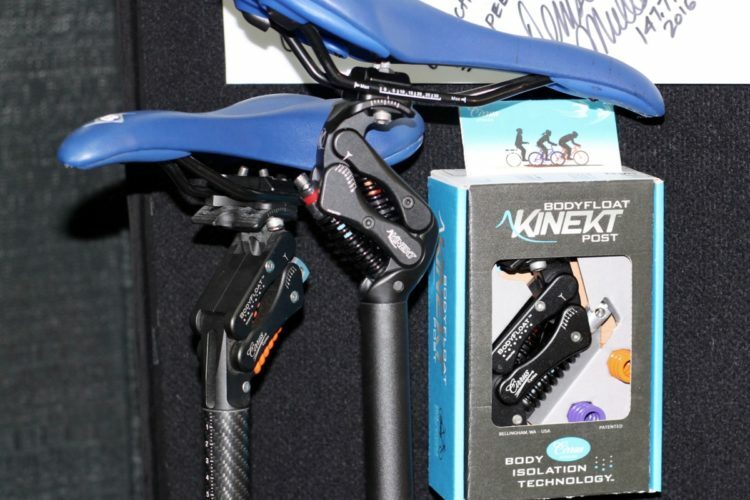 The BodyFloat Kinekt is a tunable, vibration damping bike seatpost. 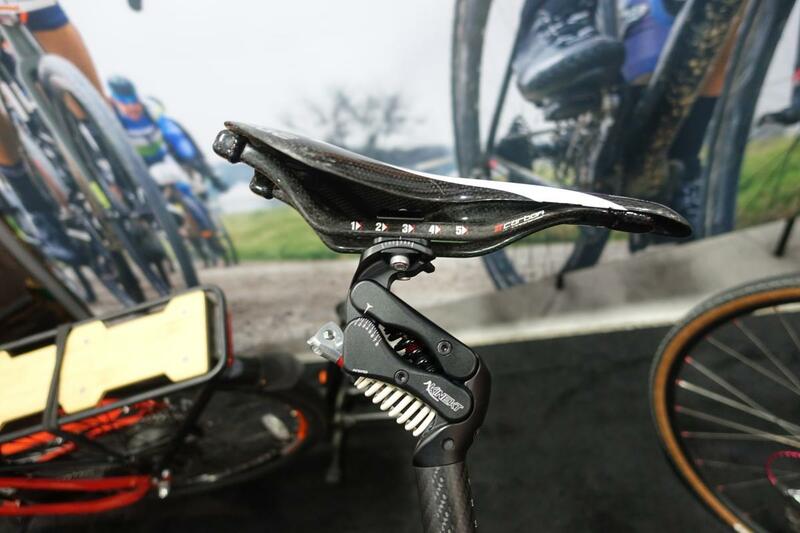 Cirrus Cycles BodyFloat Kinekt 0.00 out of 5 based on 0 ratings. 0 user reviews.